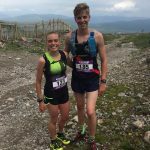 Glencoe Mountain Uphill Running Race 2019 | FREE t-shirt. Great uphill race for all levels. Fantastic views. Friendly. Scotland. The Glencoe Mountain Uphill Running Race will be in its second year for 2019. All welcome to join this uphill running race starting at Glencoe Mountain Resort Restaurant and finishing close to the Plateau Cafe. 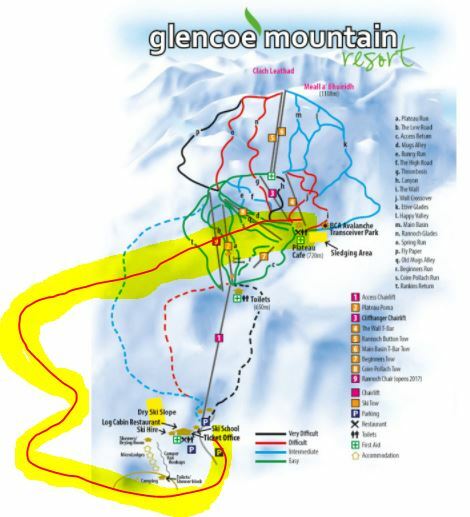 See the route highlighted here. Spectators are very welcome too. Prize giving will be held in the Resort Restaurant close to 3.30pm. For any questions please don’t hesitate to get in touch. Email nix@offbeatbikes.co.uk or call Off Beat Bikes on 01397704008. Entry available through SIEntries – see here. If you like Uphill Races why not try the Aonach Mor Uphill in April – see here. More events in and around Fort William can be found here.